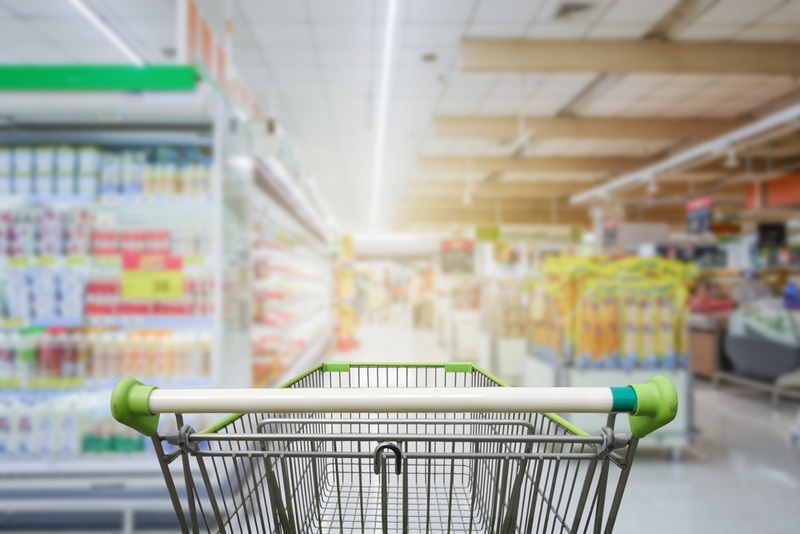 ALDI, with 68%, received its best ratings for value and fast checkouts, although WinCo Foods and Costco followed close behind in value as well, both with 83%. Facebook: aldiusa, Twitter @AldiUSA. Not much further down the list, rated favorite by at least 50% of shoppers are Kroger, Target, Winn-Dixie, ShopRite, and Food Lion.